Perfect for the holidays, and another winner here! The best seasonal songs and gospels are included here. Every year there are some "new" Elvis Christmas Albums.... they all have the same tracks over and over.... how nice to have someting really new now! One of THE hightlights must be the alternate version of "Winter Wonderland" it has a totally new approach, and alternate ending which sound amazing! Another cool edit is the "single" version of "Merry Christmas Baby" without the overdubbs! "The First Noel" sounds as if it is a RPO version, the original master was edited with the 2008 overdubbed version, and makes it more powerful then ever! 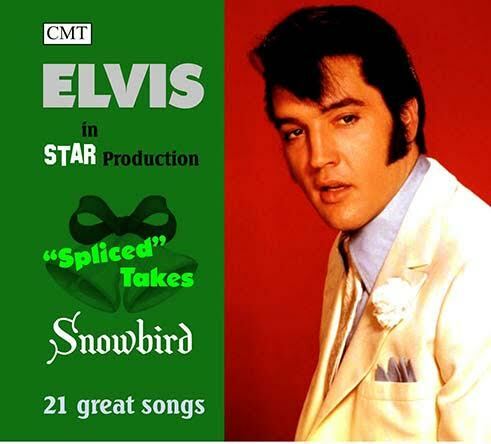 As a bonus a "duet" version of "Mama Liked The Roses" is included, Elvis recorded two vocal overdubbs, these are combined here to get a very unusual version.